windeln.de, a Munich, Germany-based online retailer and flash sales platform for baby products, raised €45m in its latest financing round. The round was led by Goldman Sachs with participation from existing investor DN Capital. 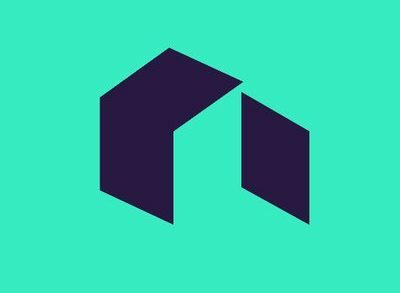 The company intends to use the funds to expand the product portfolio, continue its geographic roll-out and facilitate targeted acquisitions. 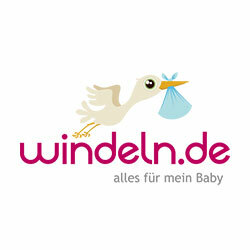 Launched in 2010 by Alex Brand, Managing Director and Co-Founder, windeln.de provides a baby care e-commerce platform. It expanded into Switzerland (where it acquired kindertraum.ch and toys.ch in 2013) and Austria in 2013 and introducted the flash sales business model windelbar in 2012.